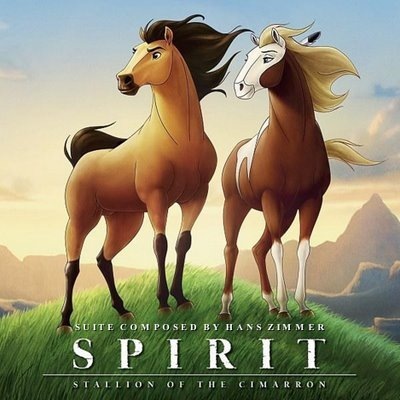 Spirit – Stallion of Cimarron is one of my favorite movies. It’s a movie which I can watch time and again. The music composed by Hans Zimmer is really awesome. The composition has all the flavors… After a long and frantic search I’ve finally found the extended soundtracks from the movie. These tracks are in reality used in the movie and was not released in the music album. Though it was released later. The collection is really worthy… specially the track ‘Reunion’ . I’m providing the download link here. Thanx for the link. I was really searching 4 the tracks. A big friendly hug for the link dear…..That was really sweet of you.